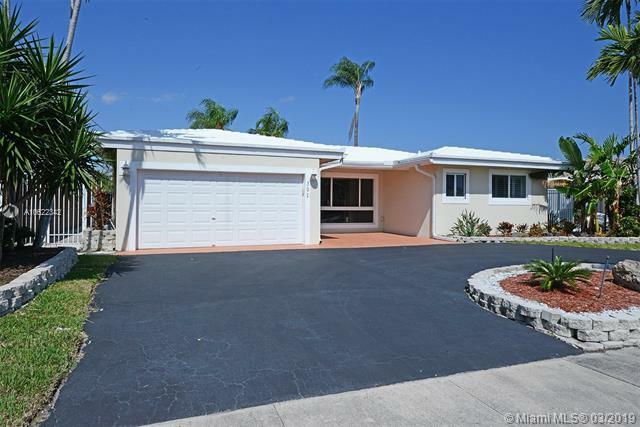 Gorgeous & remodeled, this Waterfront pool home is move in ready! Owners went over the top, no expense spared! True Chef's kitchen - Top of the line stainless steel Jennair appliances, Custom Omega cabinetry, huge center island with separate sink. 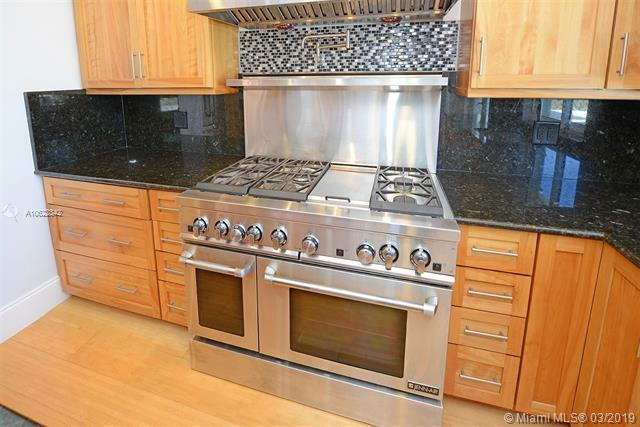 A commercial grade, natural gas, 6 burner stove, double ovens, over-sized hood, pot-filler, & warmer lamps. Built in bar with wine cooler & beverage fridge. 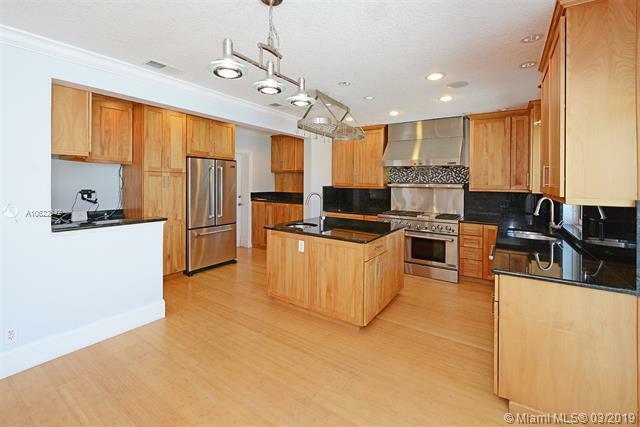 Beautiful bamboo wood floors throughout living areas, recessed lighting, & electric shades. A custom wood finish porcelain accent wall. Designer porcelain floors in the bedrooms. Luxurious master suite with large walk-in closet, double sinks & glass enclosed shower in the bath. 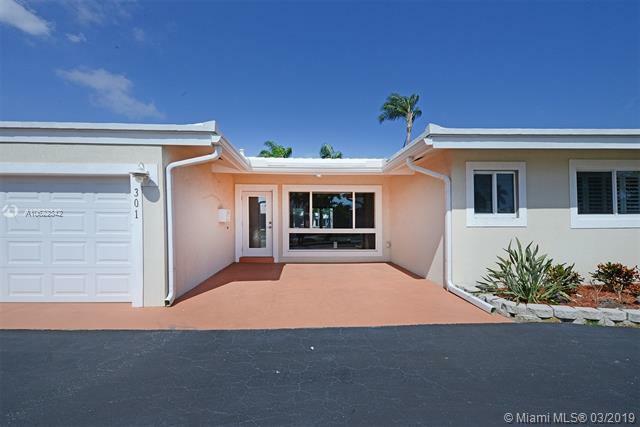 The back yard has a Summer kitchen, resort styled pool/spa, 75 feet on the water, and 16,000 lb Neptune boat lift.